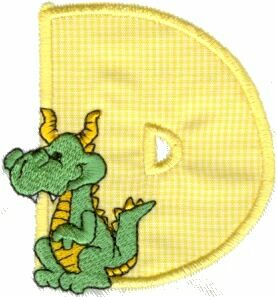 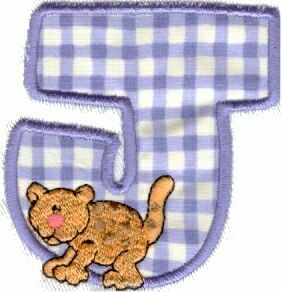 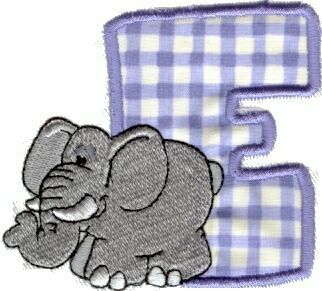 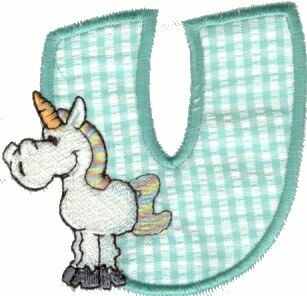 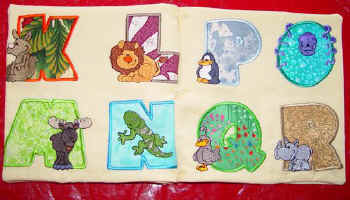 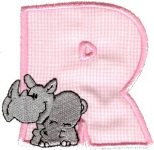 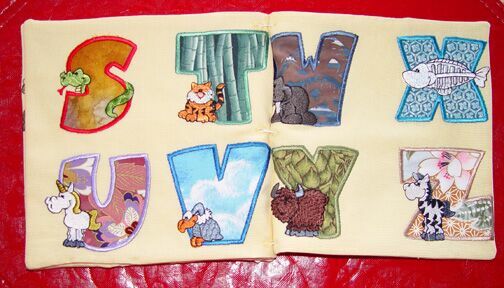 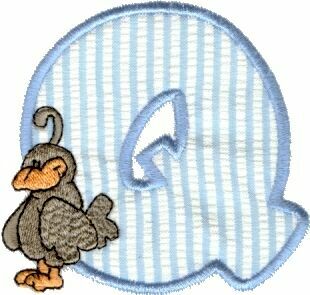 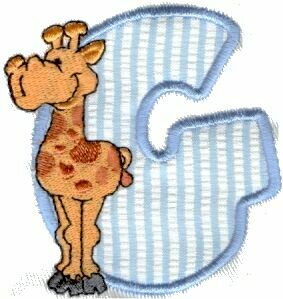 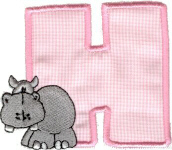 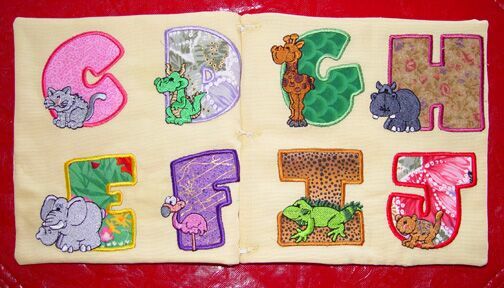 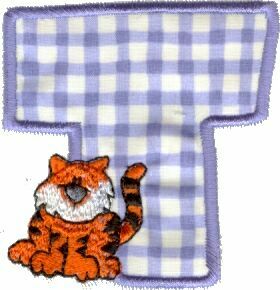 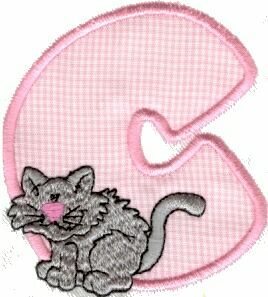 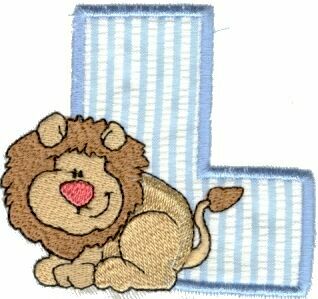 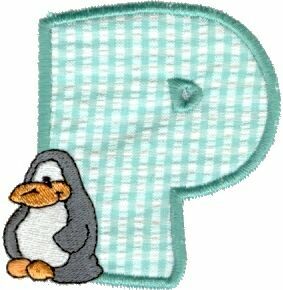 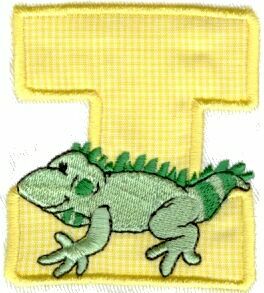 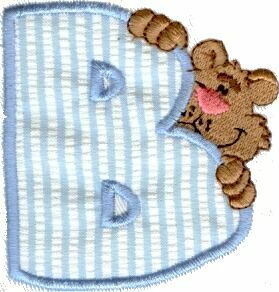 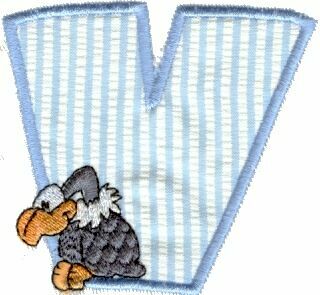 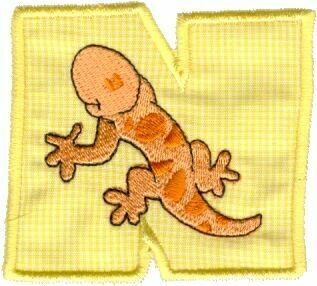 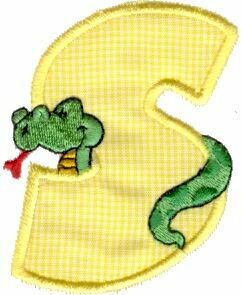 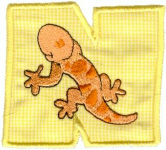 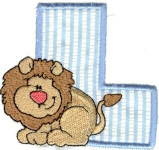 This is a collection of 26 appliquÃ© letters ideal for children. 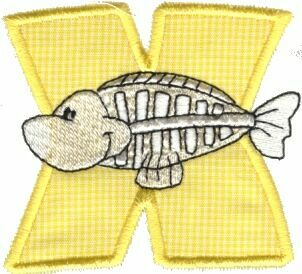 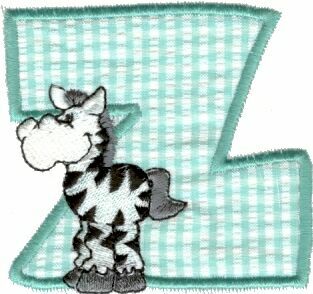 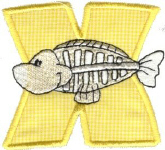 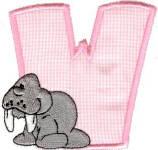 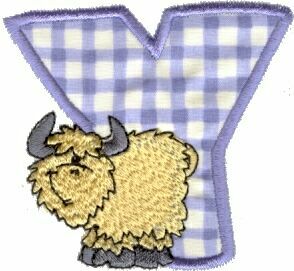 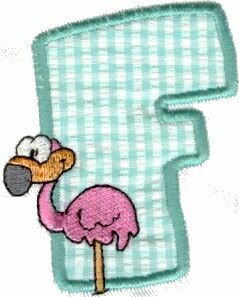 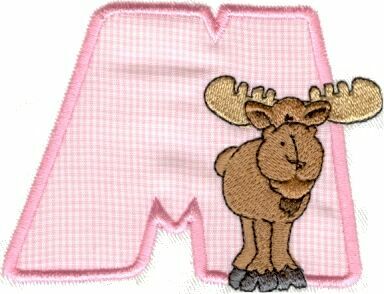 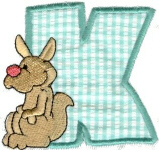 Each letter includes a coordinating Mooseberry animal embroidery design. The letters are all 3" tall and fit the 4" hoops. Complete appliquÃ© instructions are included. 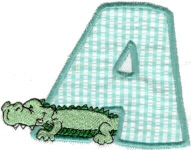 As a special bonus, the 22 small animal designs are included with the collection, separate from the letters, for a total of 48 designs for one great price! 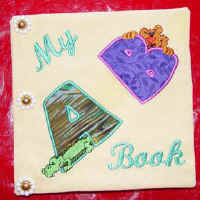 A sample letter is available below for you to download and try for yourself. If you've never tried machine appliquÃ© before, you are in for a fun surprise at how easy it is to do! Done in pastels, bold colors, or your choice, these are quick to stitch and a great way to use up those scraps. Betty made a darling cloth book using this alphabet. 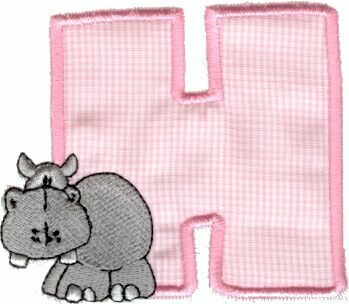 I know her grands will enjoy this one!